The 2018 Range Rover Velar is the luxury British marque's newest model, a lower, muscular evolution of the Range Rover's recognisable design language with an increased focus on driver involvement and sportiness whilst still giving passengers a sumptuous comfortable ride. But of course, with all desirable luxury cars, the Velar is a potential target for car theft - even with modern, advanced security systems, organised vehicle smugglers are unfortunately adapting to the new technology. 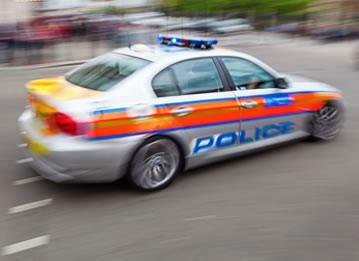 Luxury or rare car theft is often committed by organised rings of criminals compared to spontaneous vehicle theft, and the target cars are often shipped abroad where they are then stripped of license plates and VIN (Vehicle Identification Numbers), making it near impossible to find and reclaim a stolen vehicle. 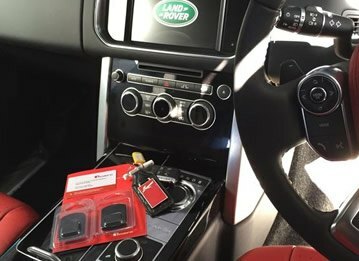 To make sure that even if the worst happens to your Range Rover, fitting your vehicle with a GPS tracker will allow you and law enforcement agencies to track it down wherever it ends up and reclaim it. 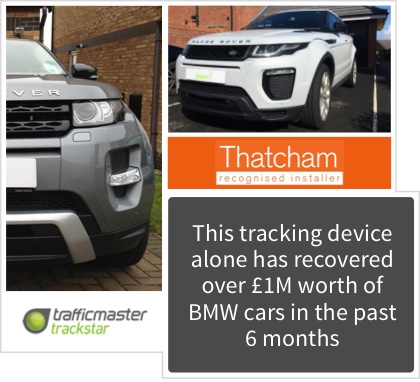 The Range Rover Trackstar is a GPS tracker unit approved by Jaguar-Land Rover itself, vehicle insurance body Thatcham Research, and by police forces, which can be fitted to your Velar and come with a plethora of additional features and functionality. 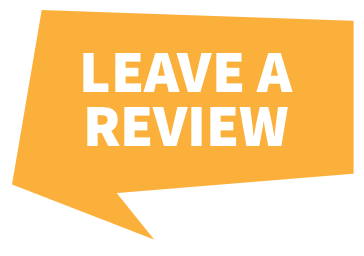 Installed by a qualified technician, the Trackstar is mounted securely so that potential thieves cannot find or disable it and sends a signal every 20 seconds if activated by the inbuilt motion sensor. The system is armed as soon as the ignition is turned off, and constantly monitors the geolocation of the vehicle 24/7. Should your car be stolen without being driven, such as being loaded onto a trailer or lorry, the Trackstar switches from using the 12V current of the car battery to its own ultra-long-life battery backup. 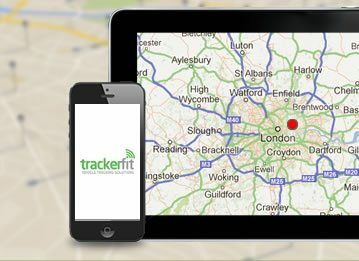 The Trackstar will also automatically notify police agencies immediately should the sensors detect illegal movement, as the chances of reclaiming a stolen vehicle are dramatically increased if law enforcement are immediately notified - the Trackstar has an average reclaim time of 8 minutes. 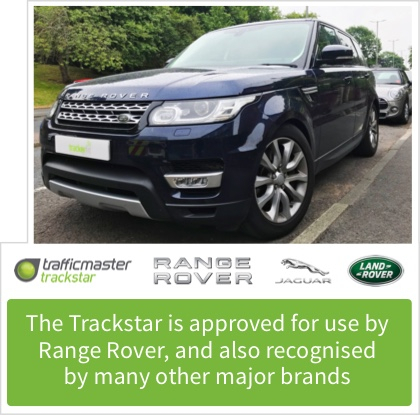 If you purchase a Trackstar for your Range Rover Velar, you will receive a free installation from a Trafficmaster technician - not only this, but should you change your vehicle to another Land Rover/Range Rover model, you will be able to re-install the Trackstar on your new vehicle. 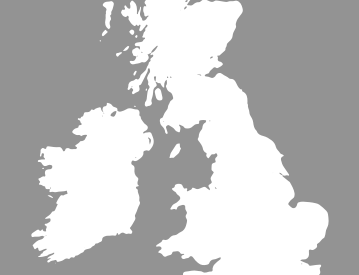 All Trackstar units come with free coverage across Europe when purchased, and a yearly subscription will mean that your Velar is fully protected 24/7, anywhere in the world.